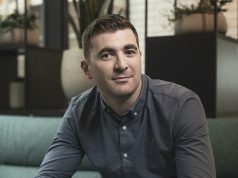 TV3 is hoping to extend its recent good run in the ratings war and emulate the success of The Great British Bake Off with its third series of The Great Irish Bake Off which will be broadcast from Sunday October 25th. 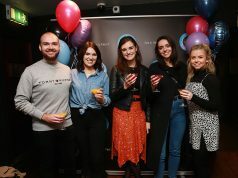 This year’s show will be presented by Anna Nolan, Paul Kelly and Lilly Higgins and as part of the build-up TV 3 has put together a 30 second promo which will be aired during Ireland’s RWC2015 match against Argentina on Sunday. 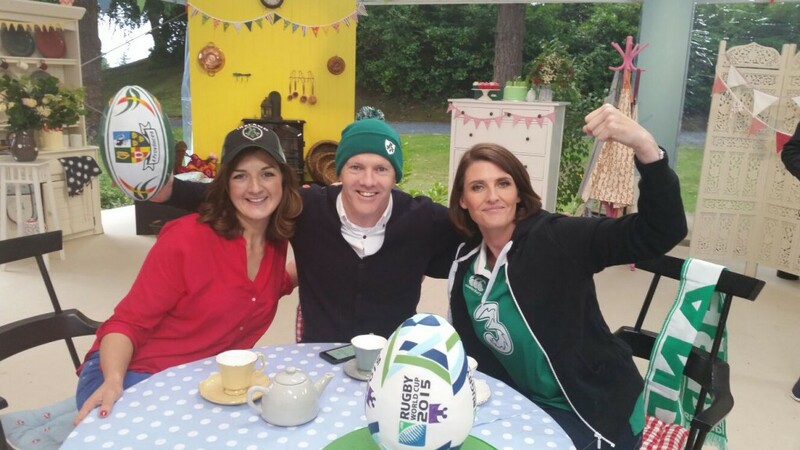 Click here to see TV3’s RWC2015 inspired Great Irish Bake Off promo. 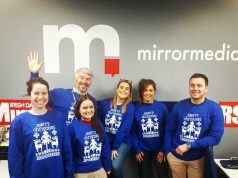 TV3 has also announced details of a brand new documentary focusing on the lives of three social-media addicts called “Ireland’s Screen Slaves.” The documentary will be presented by Adrian Wreckler, technology editor with the Irish Independent and he will follow the daily lives of the three people as their social media addiction becomes all-consuming. Psychologist Allison Keating is also in tow to help Wreckler monitor the three addicts and explain why they are living their lives online. The documentary will air next Monday night at 9pm.